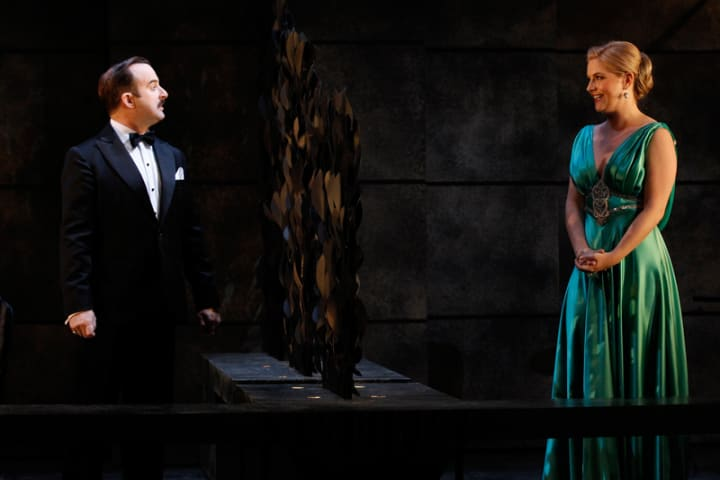 Forget vampires and ghosts, Buyer and Cellar begins this weekend so we’re planning some special Barbra Streisand-themed Halloween costumes. Channel early Barbra with her Funny Girl appearance as the comedian and singer Fanny Brice. 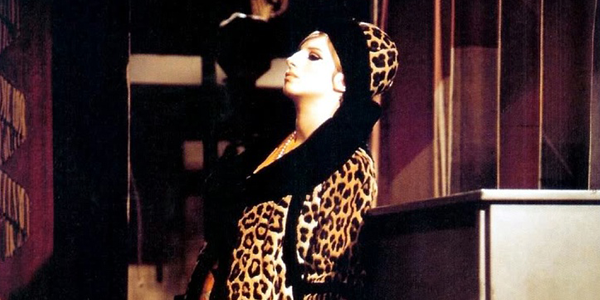 Pair a leopard print jacket with a matching hat and stop at any reflective surface to say to yourself, ‘Hello Gorgeous’ – Barbra’s first feature film line. 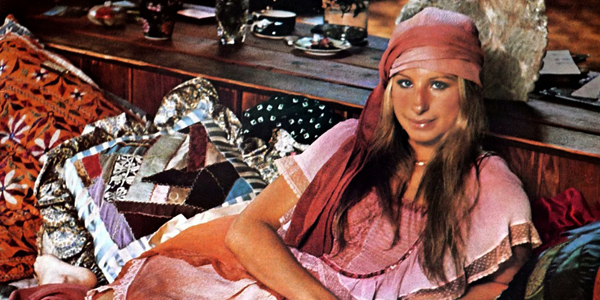 Go for a relaxed look with a pink kaftan and matching headscarf to emulate Barbra’s Lazy Afternoon album cover. 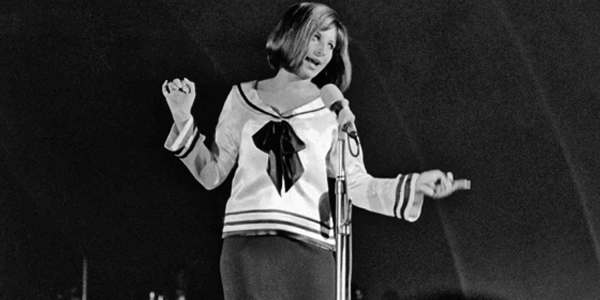 1963, Cocoanut Grove – Barbra makes her West Coast debut in the now-famous sailor top (which she also wore that year at the Hollywood Bowl and on The Judy Garland Show). Barbra designed this top while she was in Las Vegas, and asked costume designer Donfeld to create the blouse for her, but you can easily recycle a sailor costume from your local party store. Papa, Can You Hear Me? 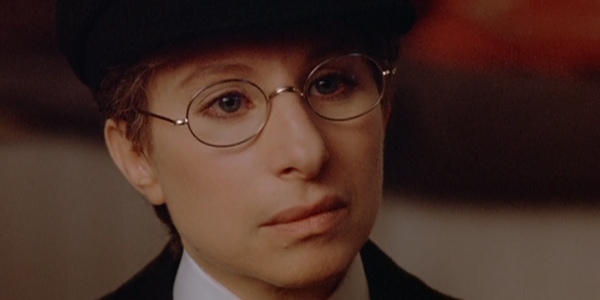 Go trick or treating as Barbra as a boy with her famous Yentl outfit. 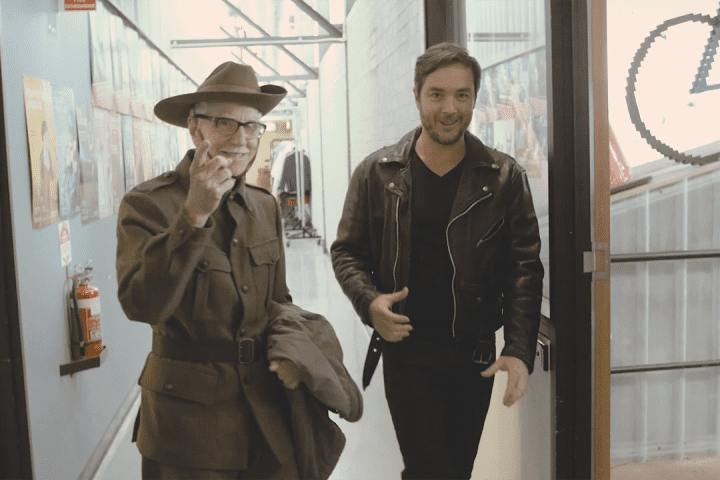 For an extra treat, perform your own heart-wrenching musical number for fellow Halloweeners. 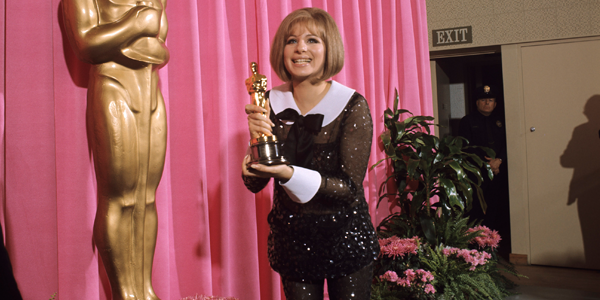 For the particularly brave, Barbra Streisand’s 1969 Oscar outfit (where she tied with Katherine Hepburn for her performance in Funny Girl) is regularly listed on most Memorable Oscar Outfits lists, although not always positively. 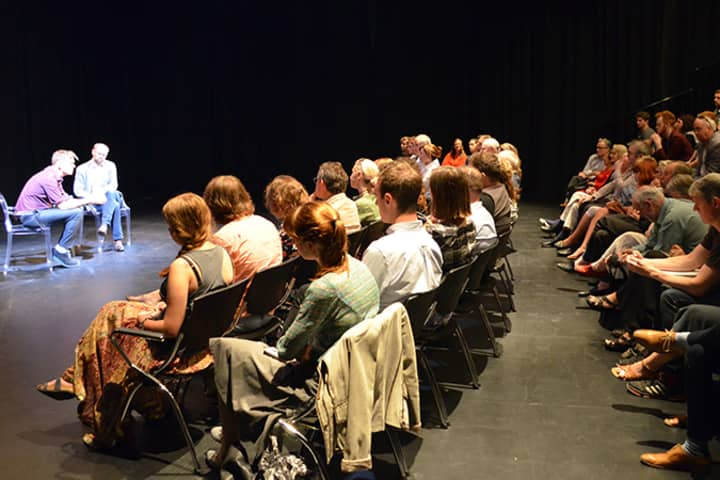 The sequined Arnold Scaasi bell-bottomed sheer pantsuit definitely made an impression. On a budget? Recreate Barbra’s The Main Event appearance with a purple singlet and gym shorts. Boxing gloves and perm optional. 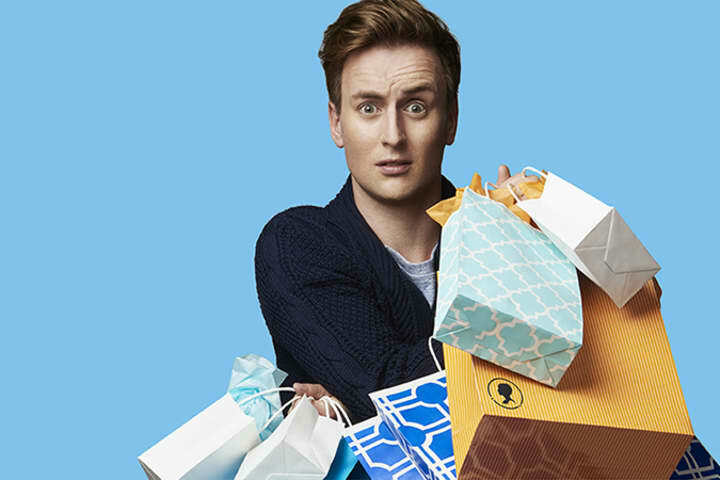 Buyer and Cellar is playing at Arts Centre Melbourne’s Fairfax Studio until 12 December.